A Forrester report on mobile users and application development indicates that users and companies prefer the two most popular platforms – Android and iOS. 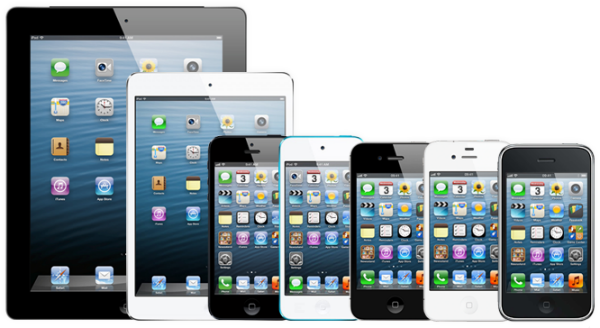 According to a new report by Forrester, Apple seems to have retained its top most position where users make actual purchases through mobile devices. The report says that nearly 30% users are likely to make a purchase through their mobile devices while nearly 15% are likely to conduct product research on their devices or tabs. 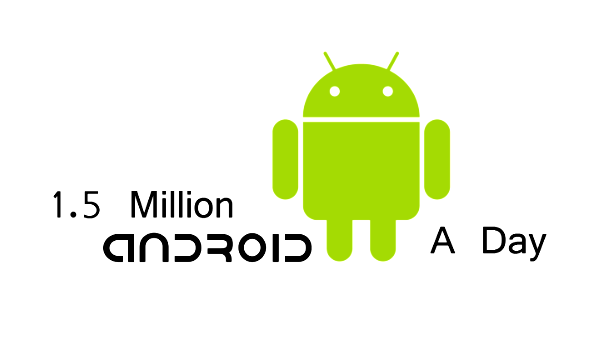 However, the figures for Android users is much less. Despite the discrepancies in these figures, nearly 99% of ecommerce companies are intending to launch a hybrid or native iOS app by the end of 2013. 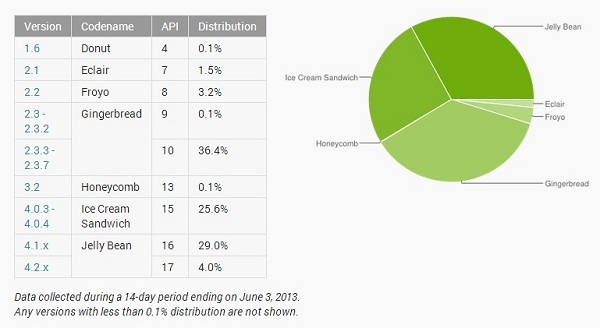 Among these companies nearly 96% are also intending to launch apps for Android. The popularity of these two platforms has led to a steep drop in the adaptability of other platforms such as BlackBerry and Windows Mobile. A reason that you can attribute to this drop is the budget available with most companies (nearly 41%), which may range from $500,000 to $1 million. As a result it is only companies with deep pockets that can afford to go after the other platforms as well. 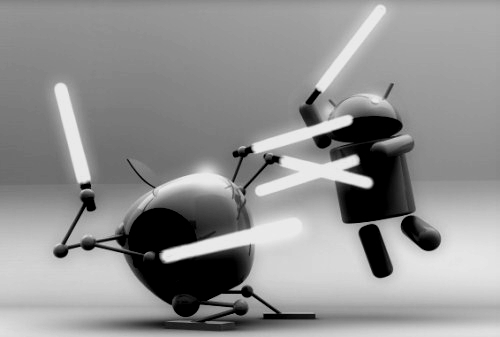 Despite the market being unified between Google and Apple, fragmentation is another time consuming aspect of these two platforms. Even though the companies urge the users to upgrade and make it easier for developing applications compatible across various OS versions and devices, it still is a more resource intensive task than it once was. Fragmentation, according to Forrester, is actually a boon for the two tech giants since it helps them in maintaining their respective platform advantages.